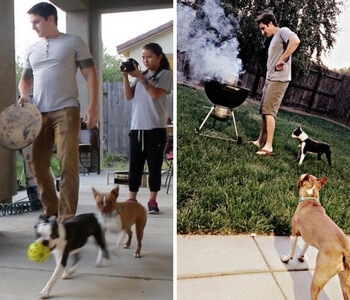 This innovative little design is made to take with you and is trendy to boot. 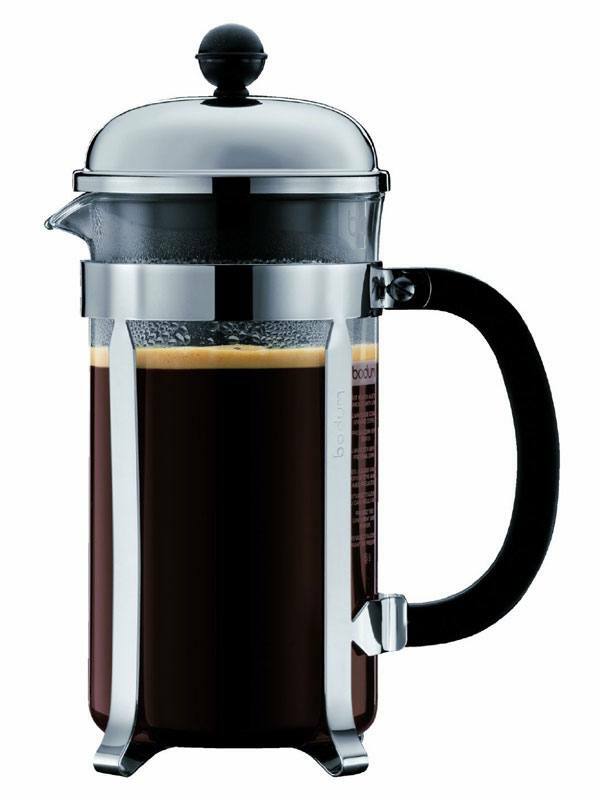 It creates a French press by co-opting a 24 ounce wide-mouthed mason jar. The plunger itself is made out of steel and silicone, while the lid is made out of wood sourced from Oregon. 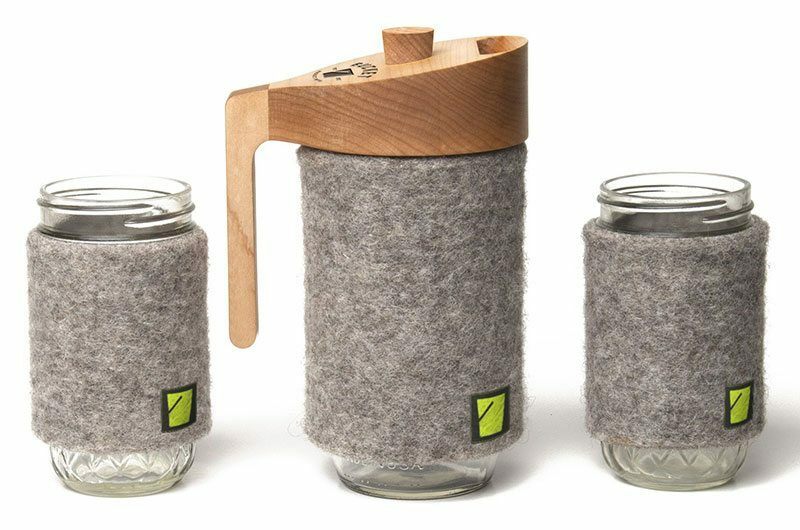 A cozy felted wool sleeve fits over the mason jar to create an insulated vessel. The mason jar design is meant to minimize breakage, but also be easily replaceable in the event it does crack. These are pricey, but are meant to last a lifetime. 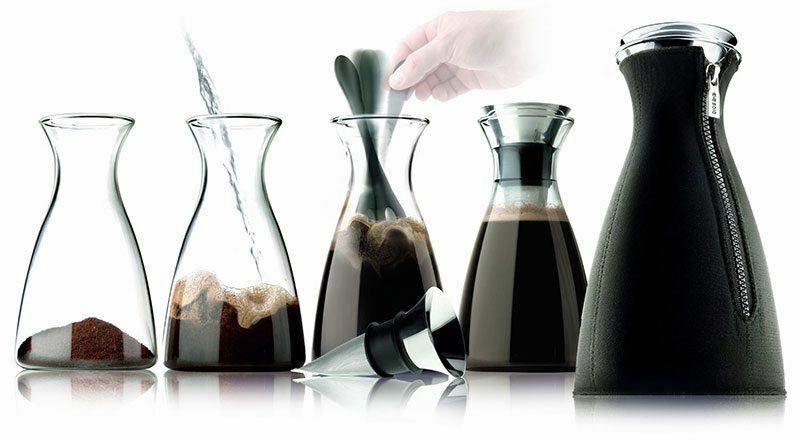 Bodum is one of the most popular brands of presses in the world. 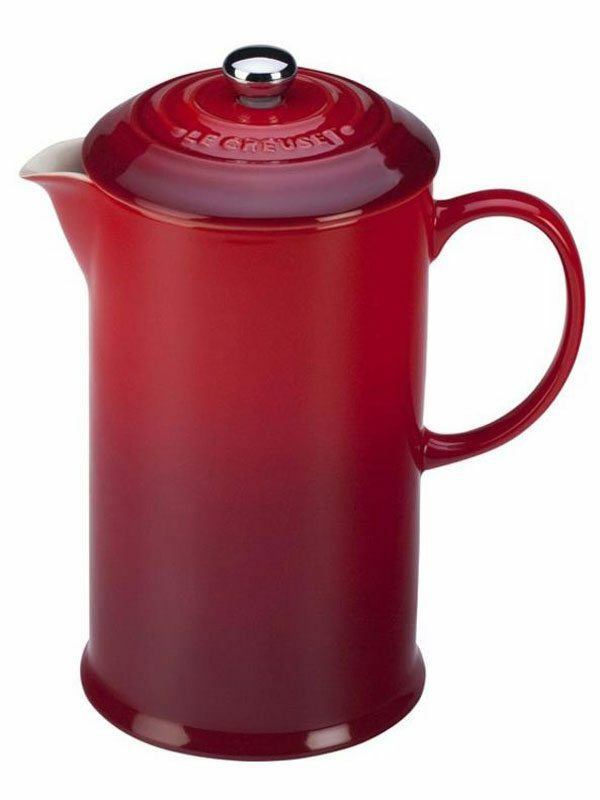 There are numerous models made to your liking, but this one is particularly enchanting and comes in five glossy colors and four different sizes (12-51 ounce capacities). Choose from candy apple red, silver, gold, copper, or also a matte silver for the outer case that surrounds the glass canister. The best part about this press is the fact that you can replace every single component piece should you wear them out or lose them. Practically indestructible, this brand specializes in stainless steel construction and durability. 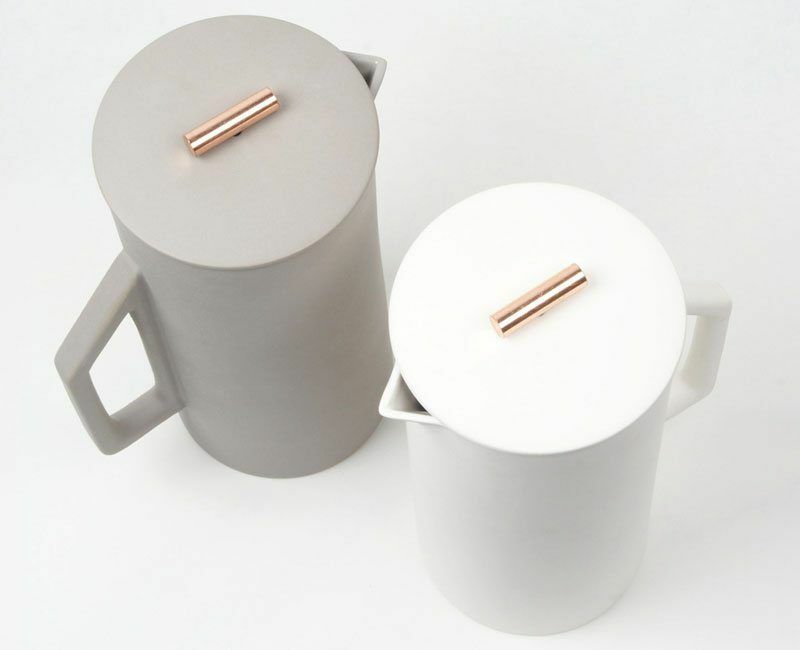 The double walled canister will keep your coffee hot long after you brew. It comes in several different handsome finishes such as mirrored steel, brushed steel, and black steel. Size wise, they offer everything from 8 ounces to 44 ounces which should cover a single serving to a hefty crowd. 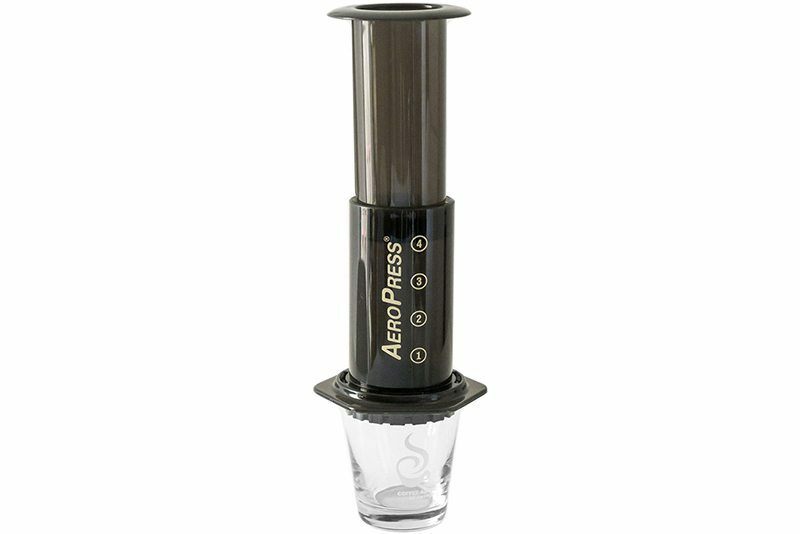 The Aeropress goes a little outside of the realm of the traditional French press, but it is nonetheless an incredibly adaptable device. It takes a bit more effort to master the technique involved with this press, but there are ample videos and tutorials on their website to help make you a pro at crafting a concentrated and sweet cup. You can even order a nylon zippered bag to hold the requisite parts for trekking. If you are interested in finding out what the hype is for, or are an avid camper or traveler, the Aeropress might be for you. Turning the French press brewing on its head, the Eva Solo is an inverted press style brewer. 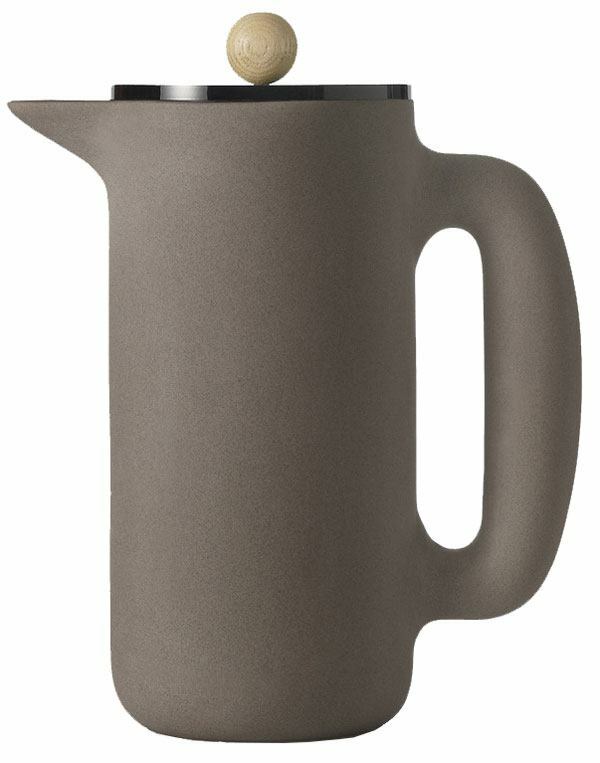 The sleek Danish design is sure to impress and it even has a sweet zippered sleeve to keep the 1 liter carafe warm (and comes in many dapper colors). The inverted press brewing technique provides the body of a traditional pressed cup, but without the dense layer of sediment that often accompanies the traditional technique. If you want a cleaner cup, but still love the simplicity of a French press, the Eva Solo is superb. When you like your coffee at work, but don't have time to make it before you go, this press is exactly what you need to complete your day. 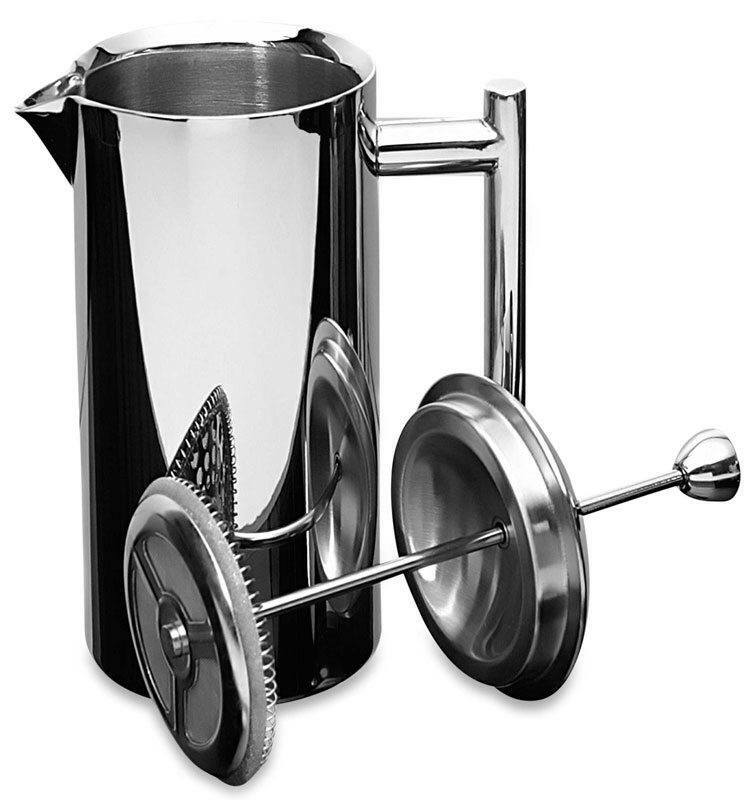 It is designed to be used as both the press and as the drinking mechanism, without any extra fuss. This press/travel mug is a stylish way to not have to use the gross communal coffee maker at your office and you can choose from black, red, pearl, and stainless steel to match your decor. This one is a bit different from the previous model by Planetary Designs, as it has several bonus features. The canister is also the drinking cup, but it includes a separate lid that is made for sipping without the plunger top getting in the way. It also has an awesome secret compartment that has space for just enough coffee to make a batch in the press or you could store condiments for preparing your cup at work. The Double Shot Mug is splendid for short camping trips or overnight travel. You can't beat the rustic charm and practicality of this cafetiere. 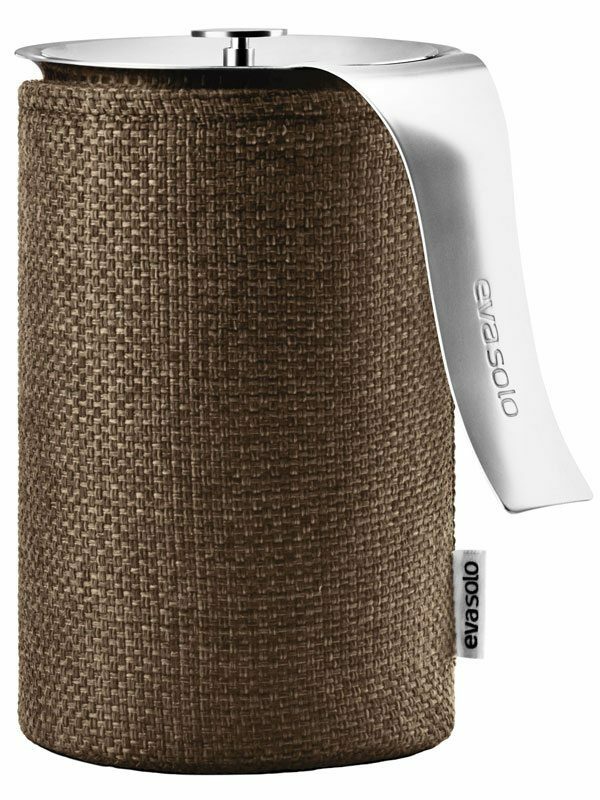 Made of stainless steel, with a cool to the touch handle and a woven fabric insulating cover, this little guy endures as it is also dishwasher safe. Since it is not made of fragile glass, it is meant to be rough and tumble, without sacrificing sophistication. 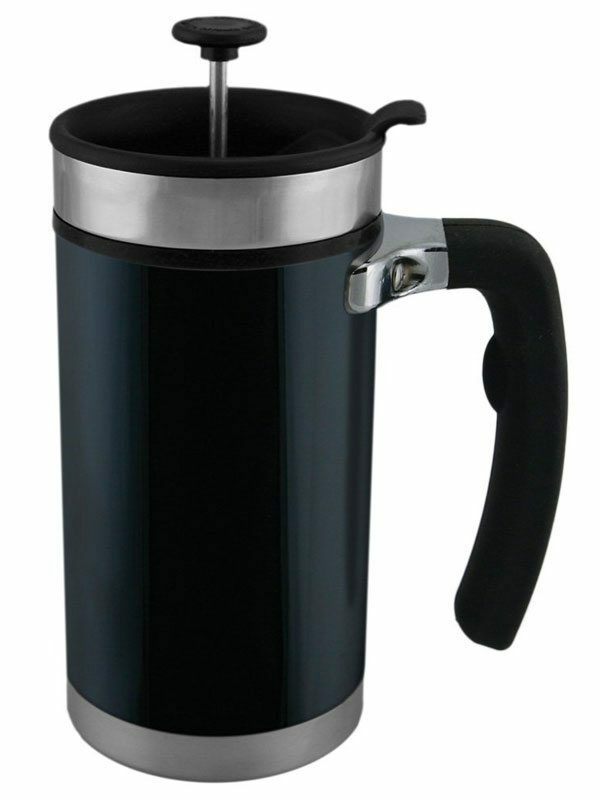 This is a great addition to the home coffee making cabinet and is great for a crowd with its 1 liter capacity. Famous for their colorful and functional stoneware, Le Creuset also has a new cafe collection, which includes a snazzy French press. Choose from 13 colors of this heavy duty enameled stoneware press. The stoneware is very dense which prevents moisture from cracking and also holds temperatures in. It is a beautiful press and the enameled finish is guaranteed not to chip or crack with everyday use. Behold the most polished handmade French press of them all. This press is made by Yield Design Co out of St. Augustine, Florida. Featuring a ceramic canister, steel mesh plunger, and copper plunger handle, this one is sure to impress those that love minimalist design. They sell several different canister capacities that fit your demands and the ceramic comes in neutral tones of white and grey. This is another highly cultivated model by Mette Duedahl. The organic style of this press is meant to mimic the soft, comfy atmosphere the preparation of coffee conjures. The handle is part of the canister and the stoneware means that it will hold heat quite well if you like to sit and sip slowly. 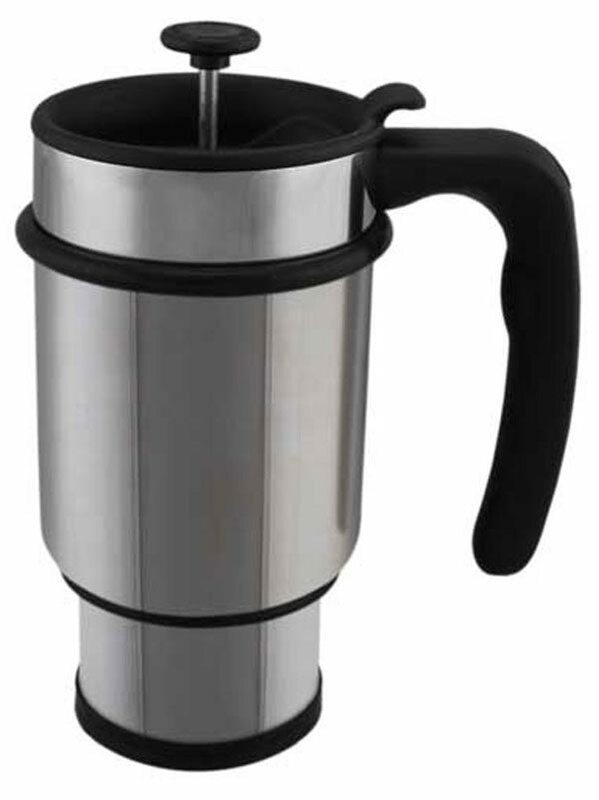 If you are looking for an earthy vibe in you french press, grab the Push Coffee Maker.